With Mother’s Day fast approaching, our thoughts turn to our wonderful Mums and what we can do to treat them on this special day. What could be better than preparing a delicious meal that’s not only a real treat for your Mum but is also full of health-giving nutrients? 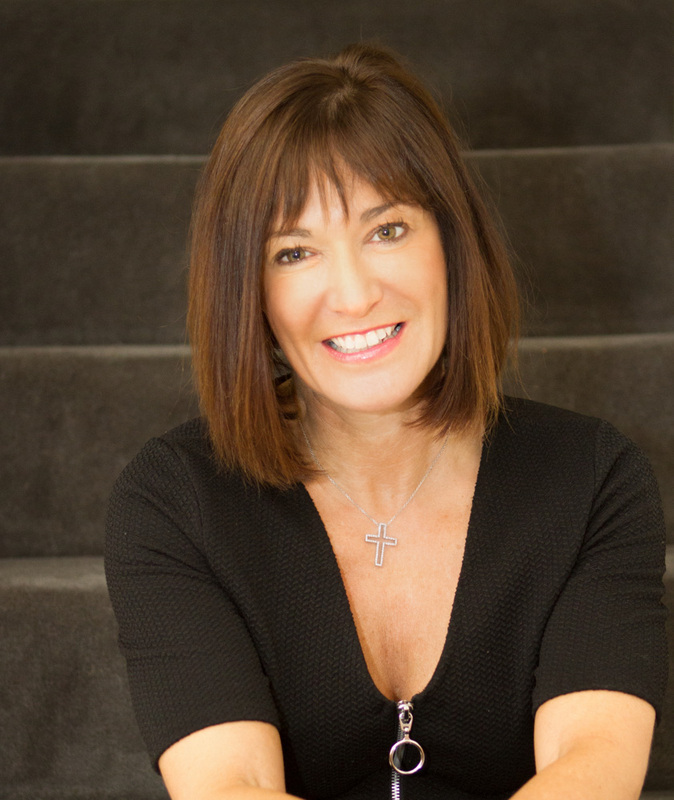 Clinical Nutritionist, Suzie Sawyer, shares her five top foods that could really enhance your Mother’s health whatever her age! If you’re going to choose a fish that has amazing health benefits, particularly for women, then choose salmon. 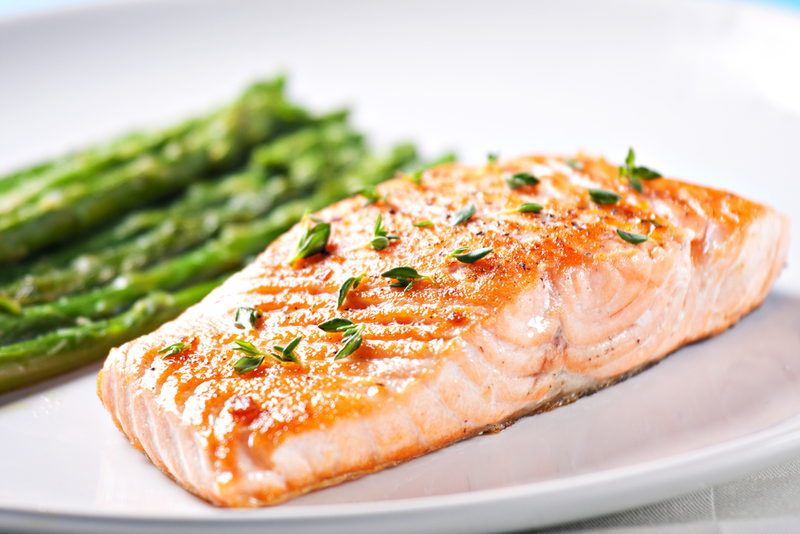 Salmon is especially rich in omega 3 fatty acids which are essential for healthy skin, heart, brain and joints. However, omega 3’s also convert into hormone-like substances called prostaglandins which are essential for keeping hormones in balance. And bearing in mind that hormones play a large role in most women’s health and feelings of wellbeing, it makes sense to ensure that your mum is eating the right nutrients to keep hers well balanced. These humble legumes really pack a punch in terms of their health benefits in the female diet. Chickpeas are rich in a compound called phytoestrogens. These help to balance oestrogen levels at all ages which is both important for helping to combat symptoms of PMS and those caused by the menopause. 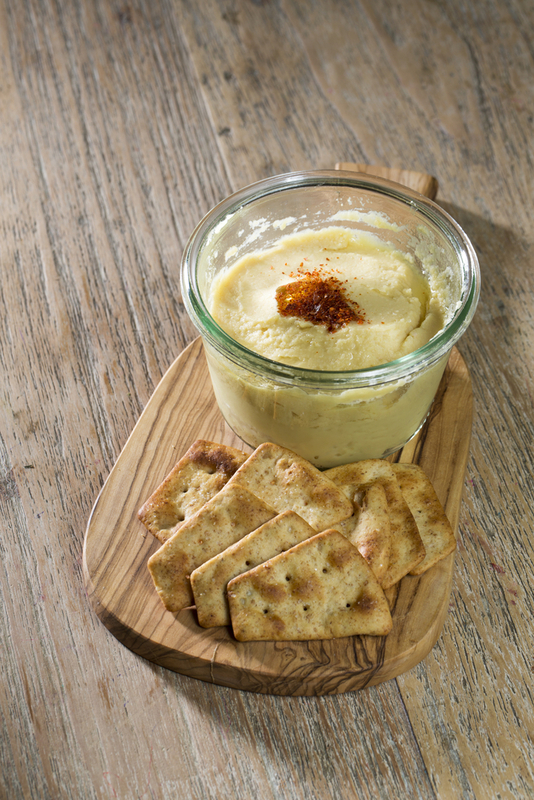 The most common food where chickpeas are found is delicious hummus; it’s a great protein snack, so excellent for balancing blood sugar levels and keeping energy stable throughout the day. Hummus is delicious with oatcakes or rice cakes or can be used as a dip with crudités; chopped carrots, celery, cucumber, broccoli heads – the list is endless – and your mum will also be getting some Vitamin C alongside these hormone-balancing nutrients! Many women suffer from cystitis and it can occur at any age. Whilst it’s often called the ‘honeymoon illness’ cystitis can also become troublesome during the menopause. Cranberries have long been associated with helping to combat urinary tract infections, so it makes sense for women to include them in the daily diet as much as possible. They contain a substance called proanthocyanidins, which help to prevent the E-coli bacteria from attaching themselves to the lining of the bladder. Therefore, the best way of getting a high concentration of cranberries is to drink unsweetened cranberry juice, which is readily available in supermarkets. Mum’s can drink this everyday if they’re prone to bouts of cystitis. 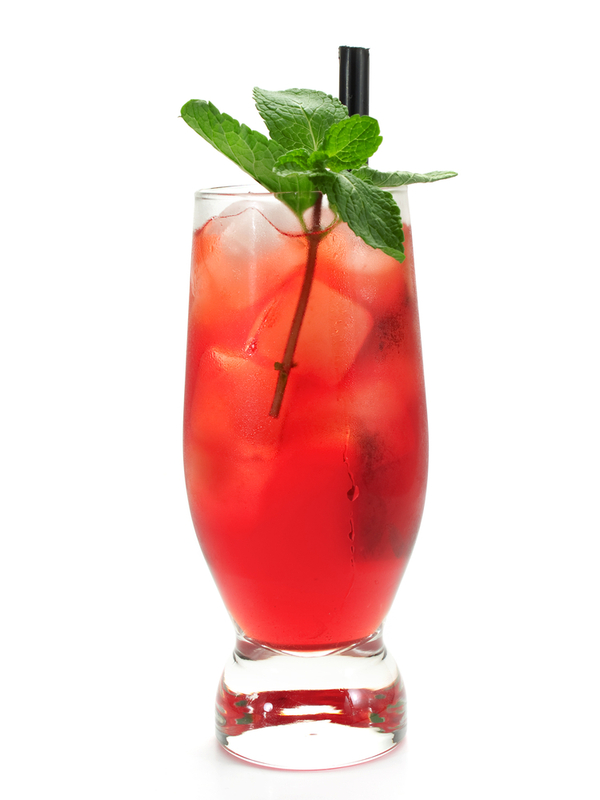 So for Mother’s Day why not make a cranberry-based cocktail for a bit of a treat? If you’re thinking of treating your mum to some chocolate this Mother’s Day, then make sure it’s the dark variety. 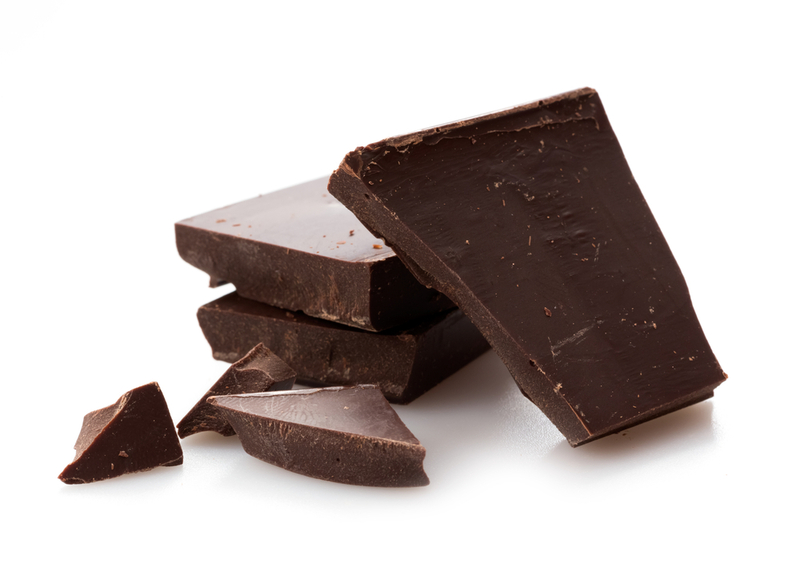 Dark chocolate has many health benefits over milk chocolate but primarily because it’s high in anti-ageing antioxidants. Antioxidants prevent free radical damage to the skin so eating dark chocolate helps to curb those troublesome wrinkles, plus they can also help in the prevention of some of our more common degenerative diseases. Dark chocolate is still quite high in calories, but there’s no harm in eating a couple of squares of 70% or 80% organic dark chocolate every day for that sweet treat and a great health kick! 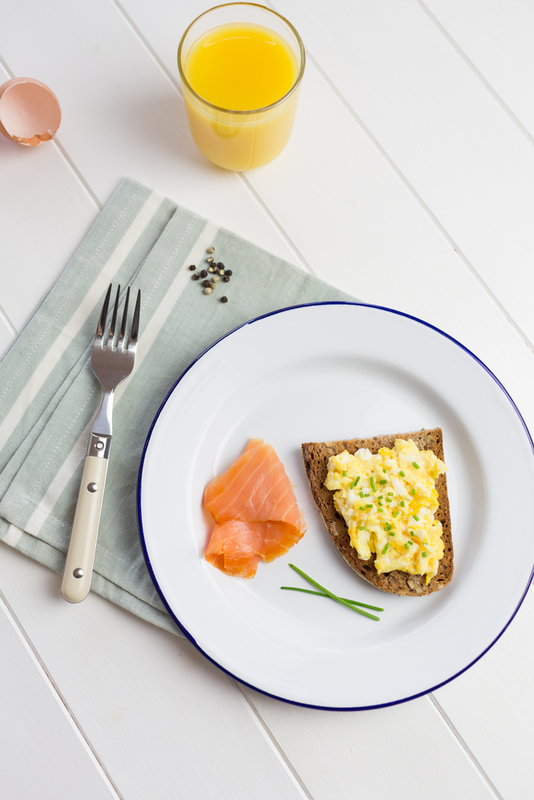 There’s no better way for your Mum to start her day than by eating some eggs for breakfast! Eggs provide one of the most complete forms of protein so she’ll be getting all the essential amino acids she needs which help produce hormones as well as the repair and maintenance of good muscle strength. Plus because they have such a good protein content, they’re great for balancing blood sugar levels which means that energy levels will be sustained throughout the day. Eggs contain a great profile of vitamins and minerals, specifically all the B vitamins which help the body to produce energy, plus Vitamin A which is a great antioxidant, and Vitamin D which is essential for the bones. A little known fact is that eggs also contain the phospholipid lecithin which is needed for good brain function. 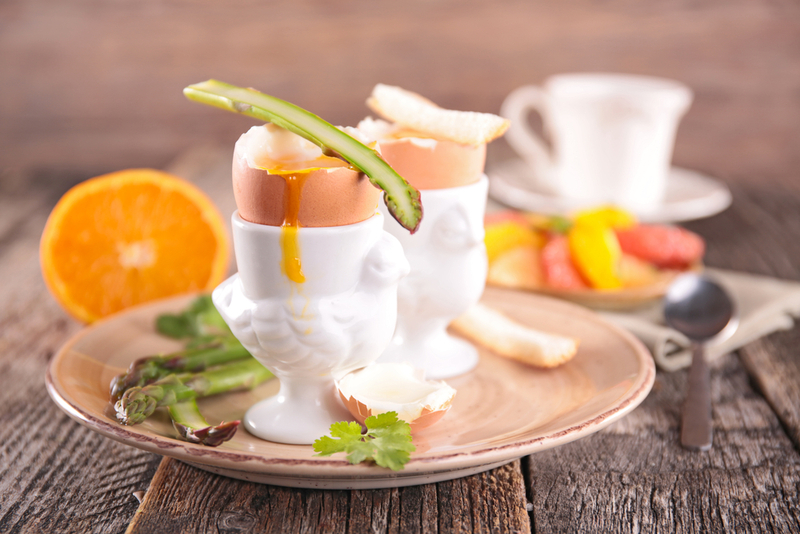 So in so many ways, eggs are one of the best all-rounders when it comes to your Mum’s health – why not start the day by making her a delicious plate of poached eggs, asparagus and some wholemeal toast, washed down with that cranberry cocktail! Whatever you do this weekend, definitely make a fuss of your mum on Mother’s Day – it’s always the thought that counts the most. ← Refresh your winter skin: top nutritional tips to get your glow back for spring!